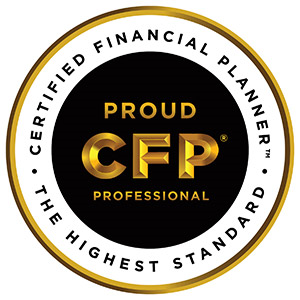 Certified Financial Planner Board of Standards, Inc. (CFP Board) was founded in 1985 as a 501(c)(3) non-profit organization that serves the public interest by promoting the value of professional, competent and ethical financial planning services, as represented by those who have attained CFP® certification. CFP Board sets and enforces the requirements for CFP® certification. Securities offered through LPL Financial, Member FINRA/SIPC. Advisory Services offered through IFG Advisory, LLC, a registered investment advisor. Rebekah J Fero, CFP­® and IFG Advisory, LLC are separate entities from LPL Financial.